Saved Over $11,500 - Sold in TWO Days! 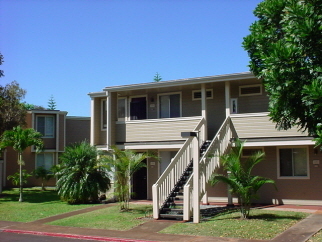 Located in central Mililani next to 16 Acre Park and a block from Mililani Shopping Center. Ground floor corner townhouse with a remodled kitchen and marble floors in the kitchen, hall and bathroom. Savings based on companies that charge a 6% list fee.